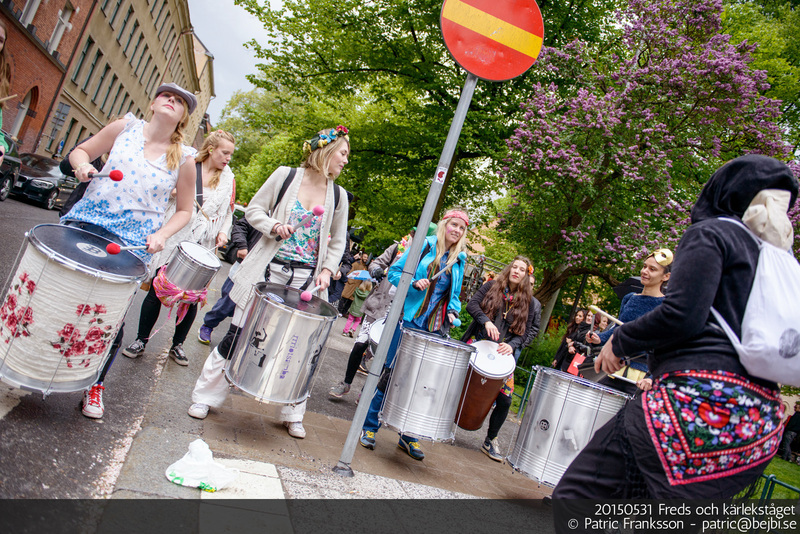 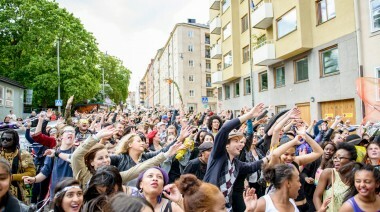 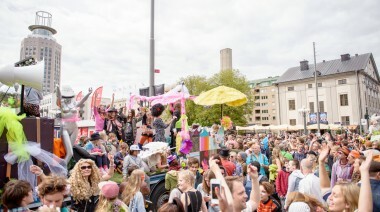 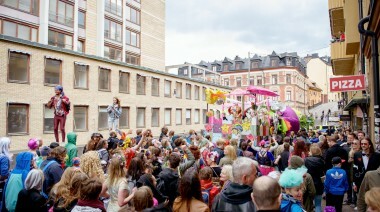 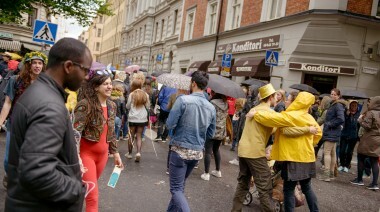 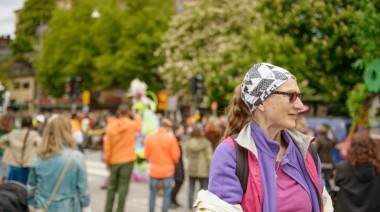 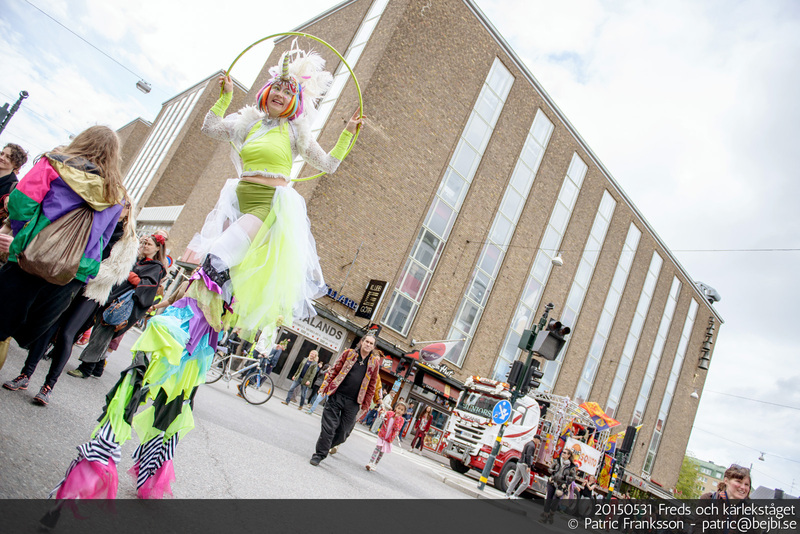 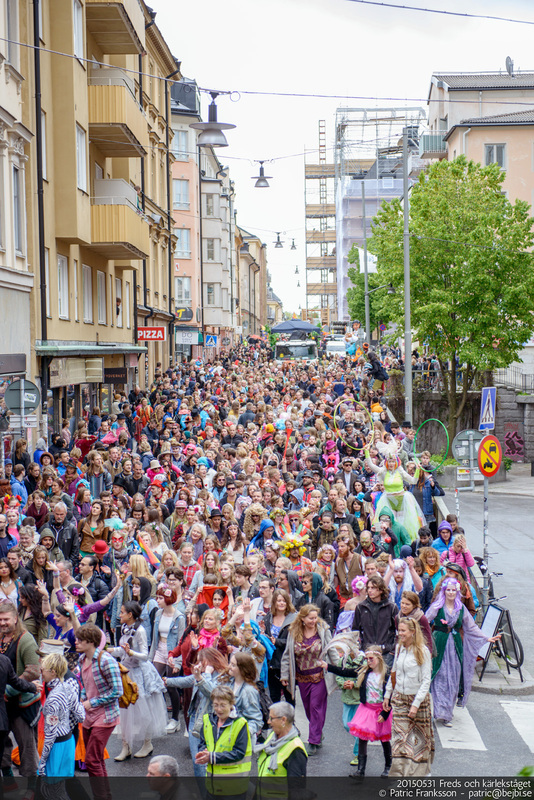 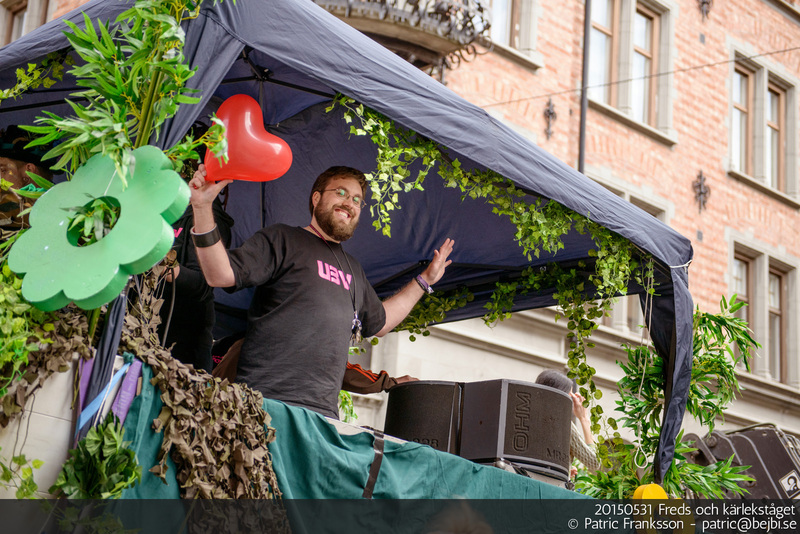 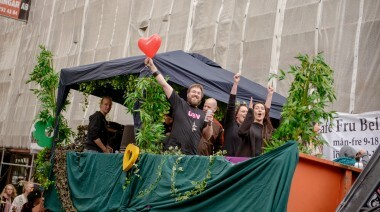 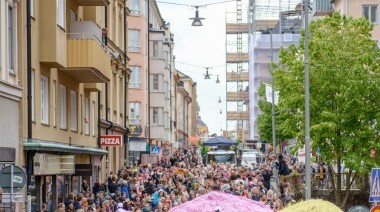 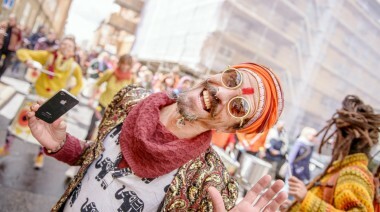 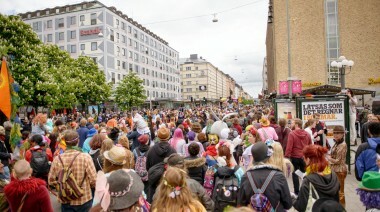 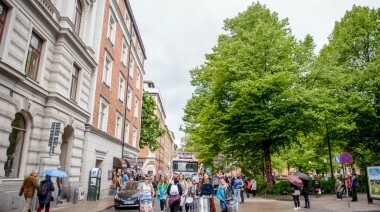 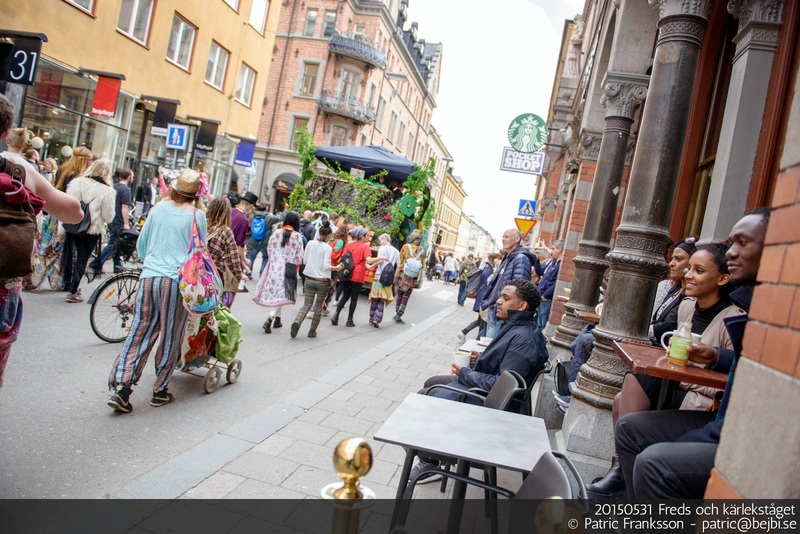 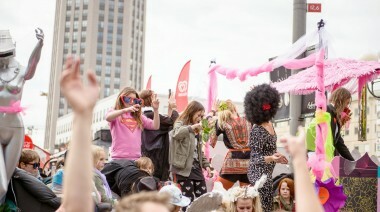 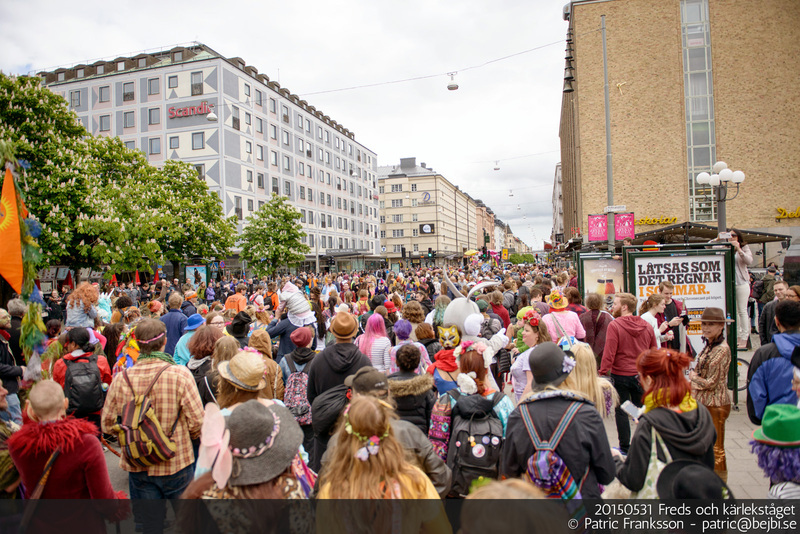 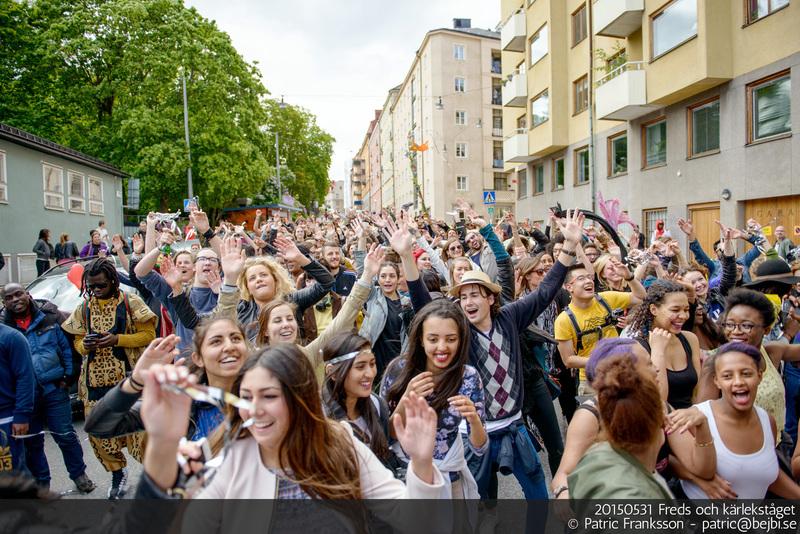 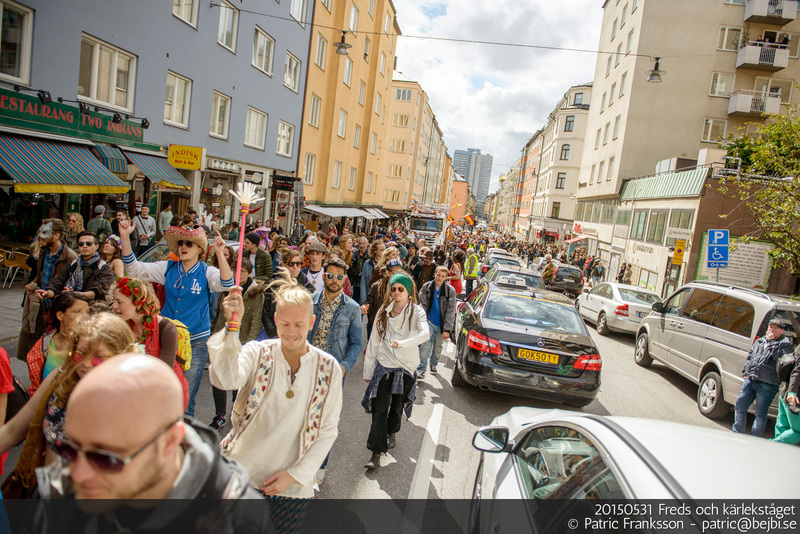 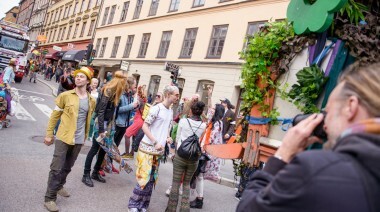 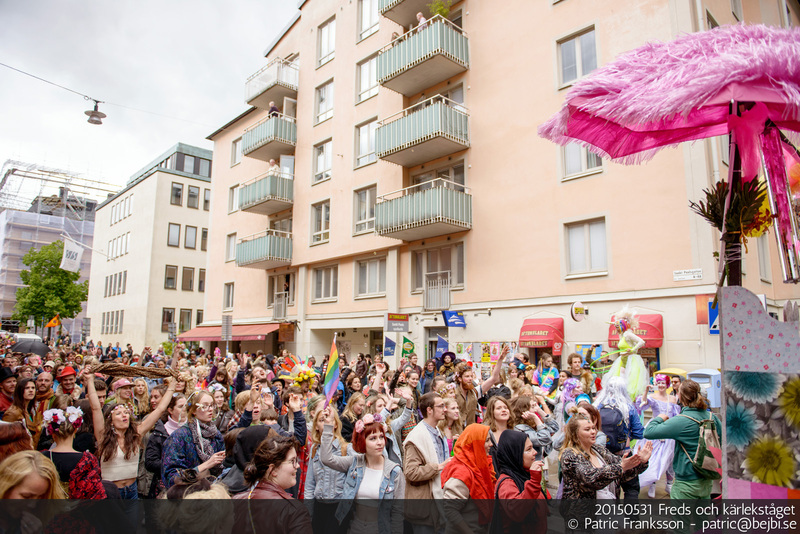 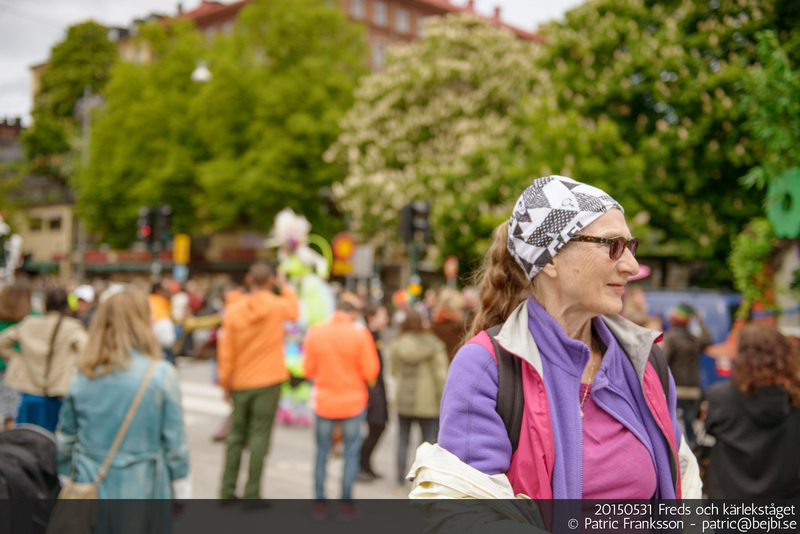 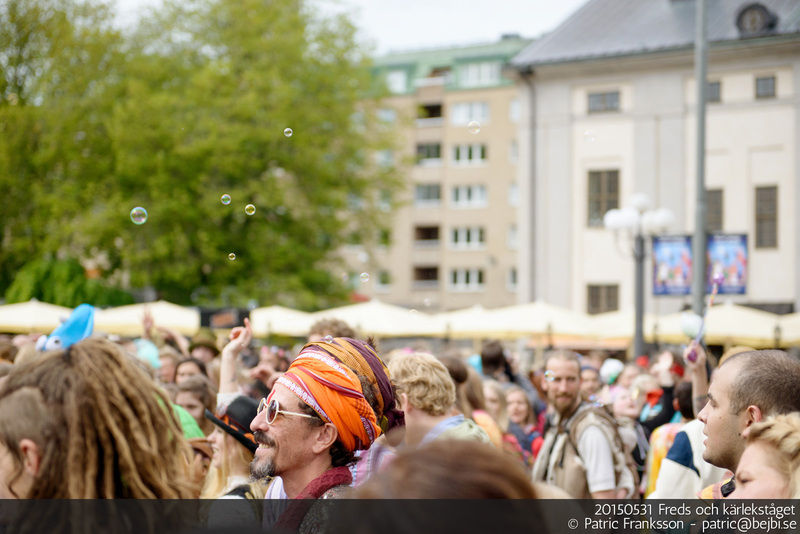 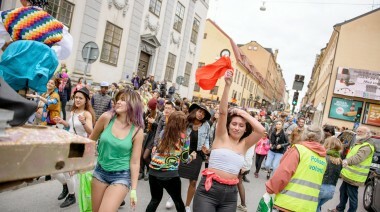 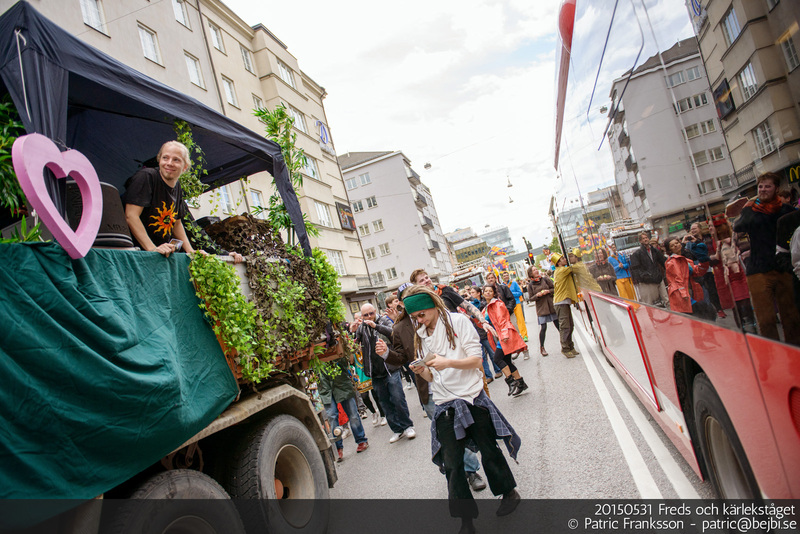 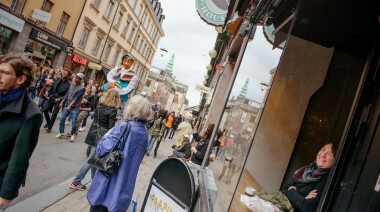 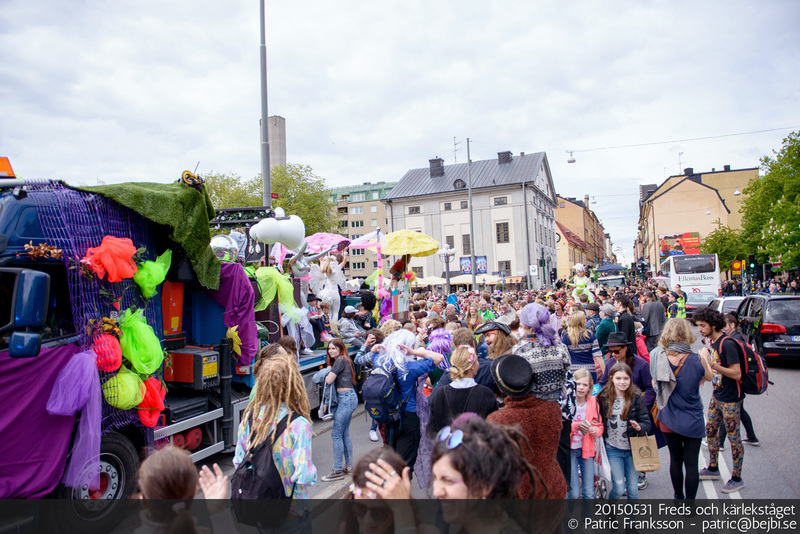 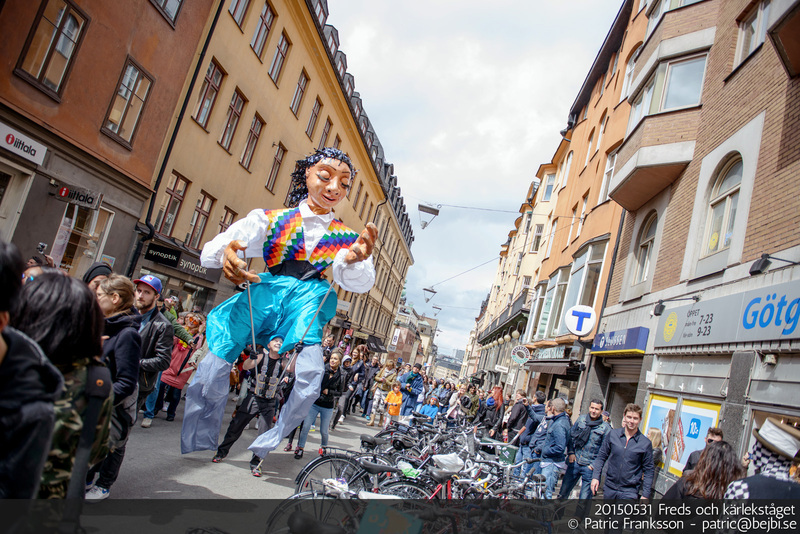 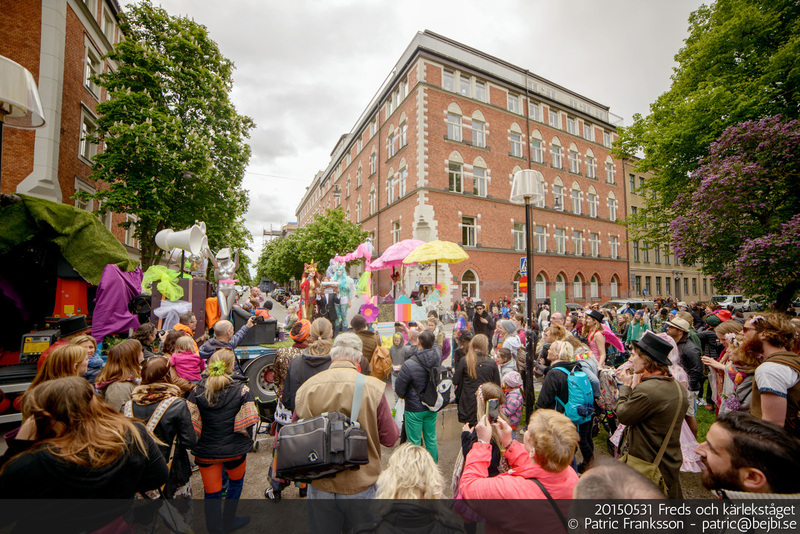 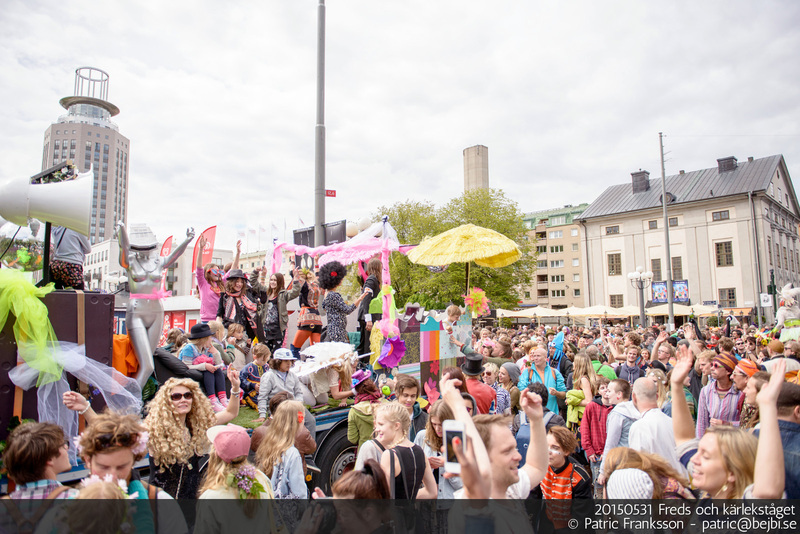 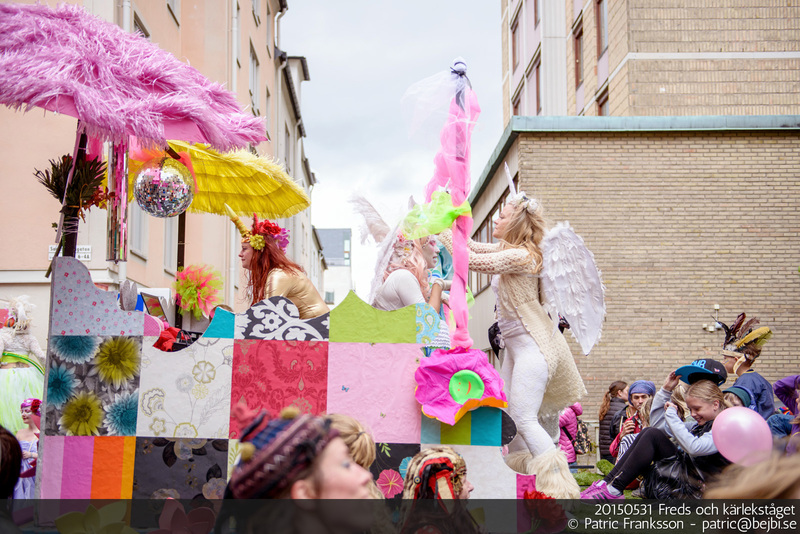 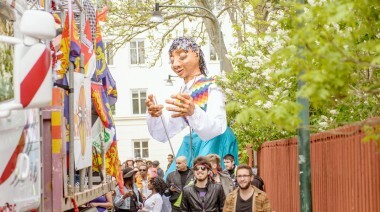 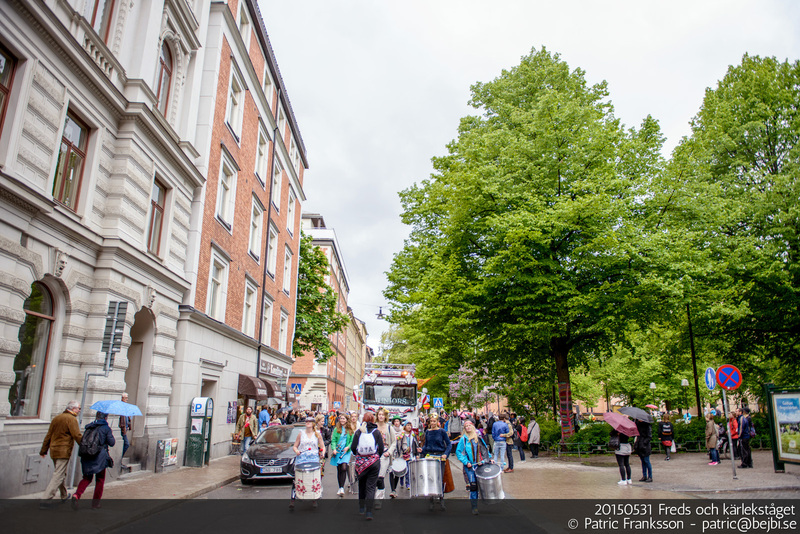 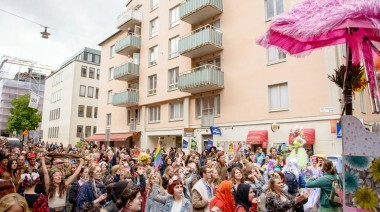 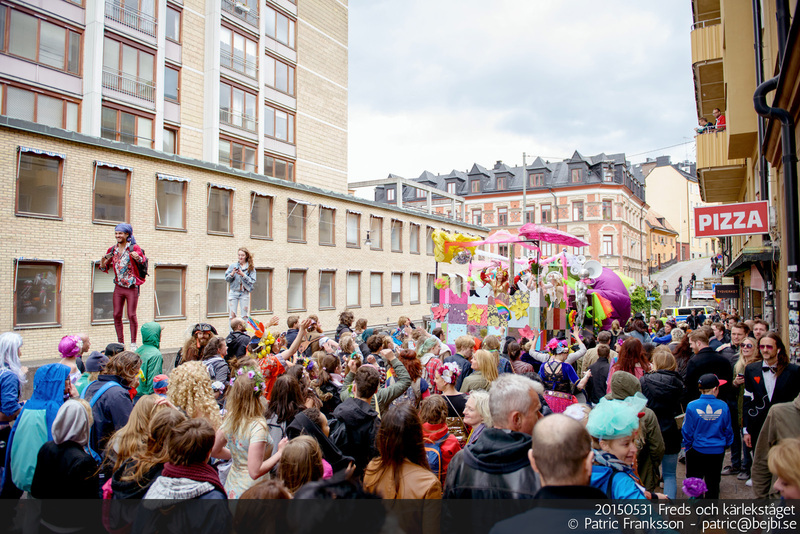 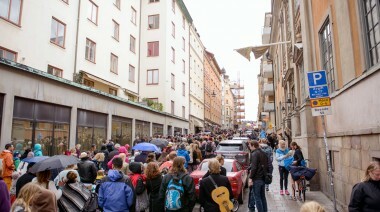 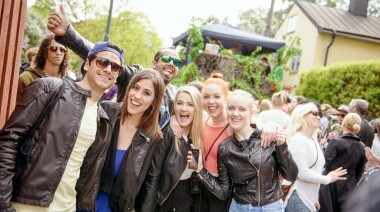 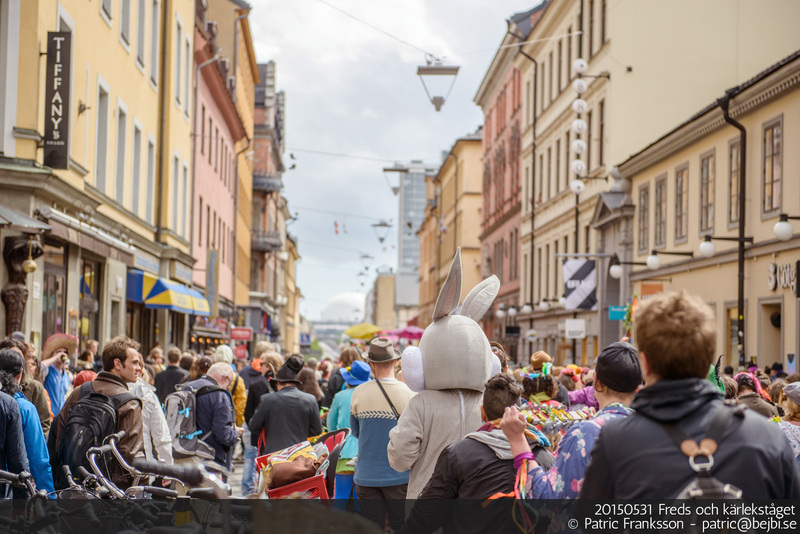 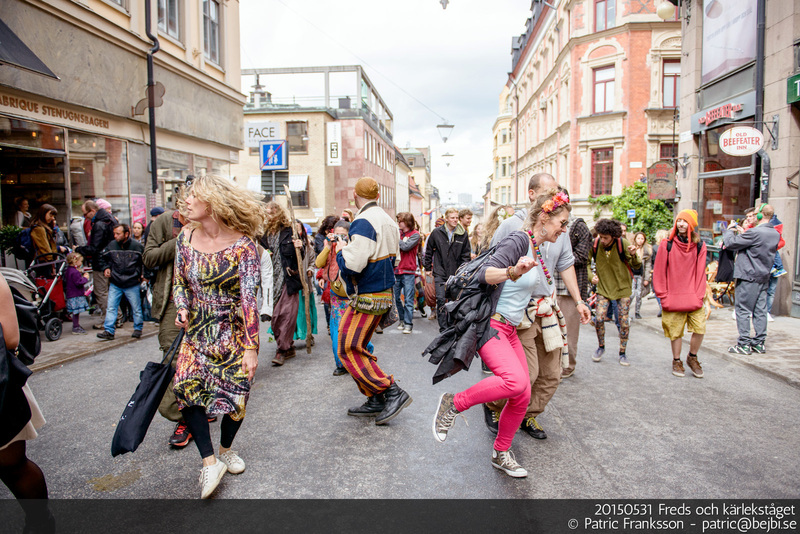 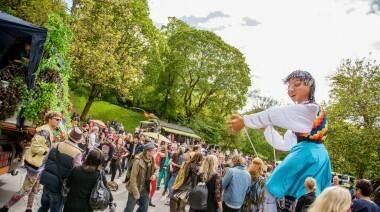 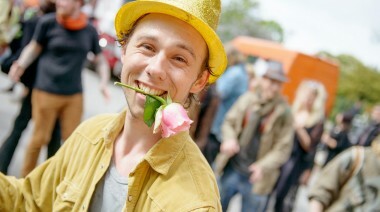 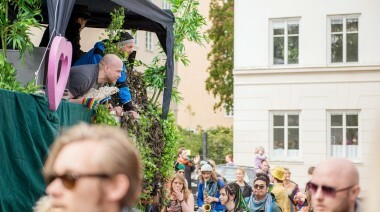 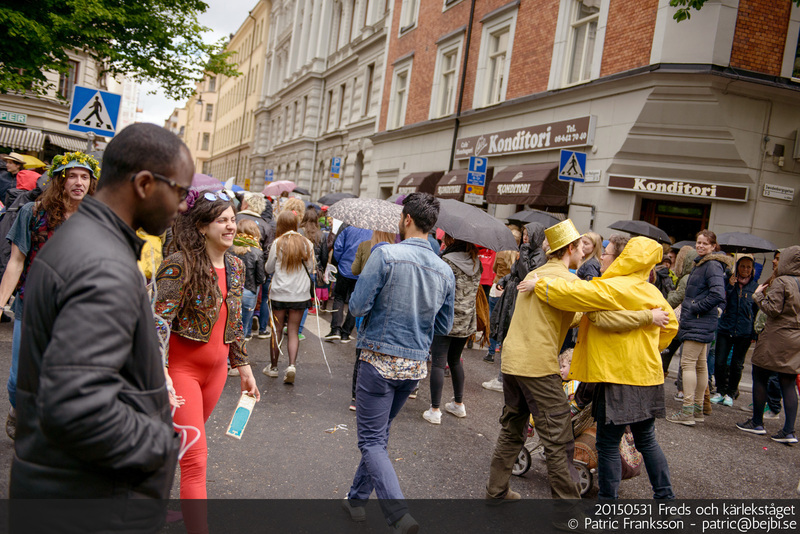 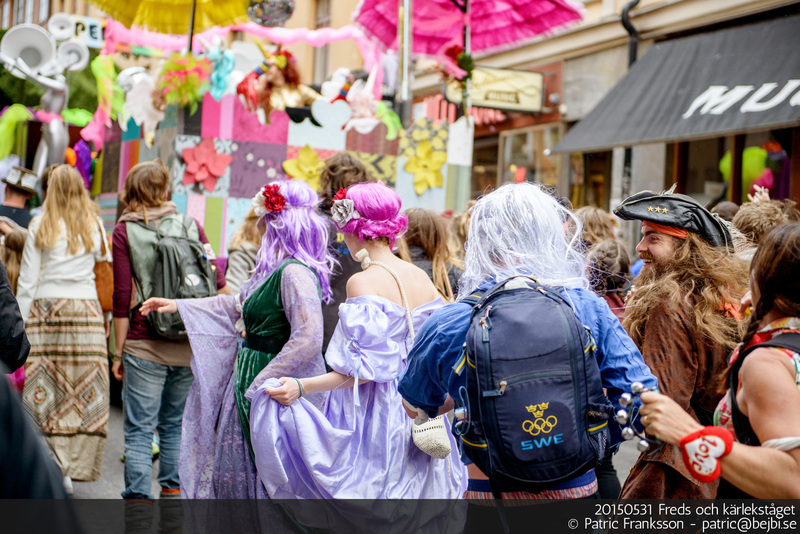 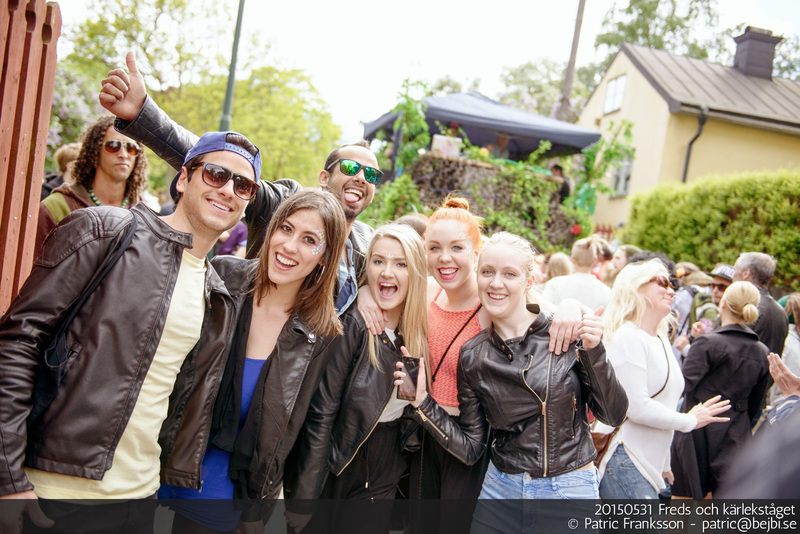 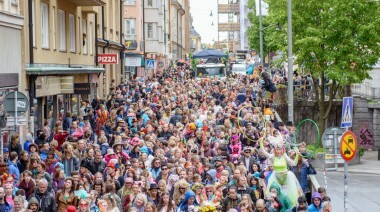 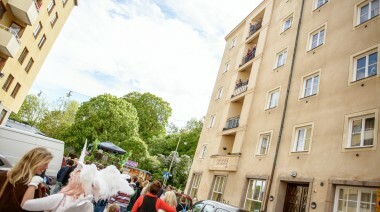 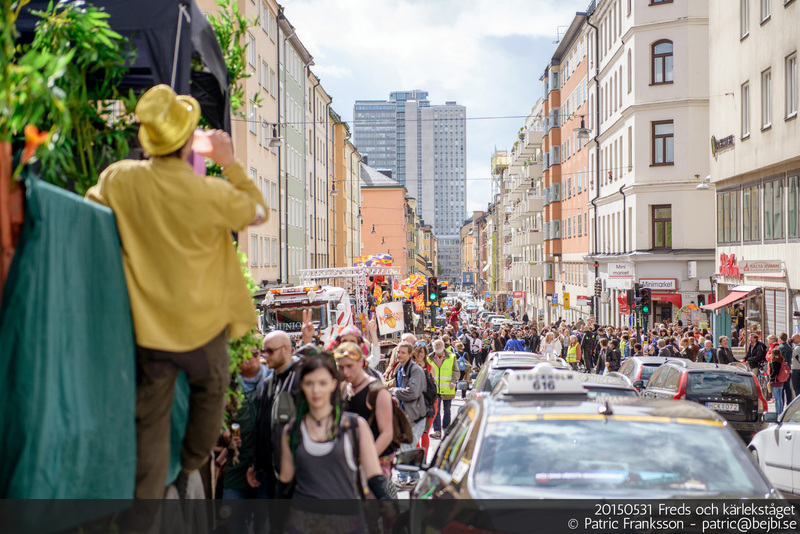 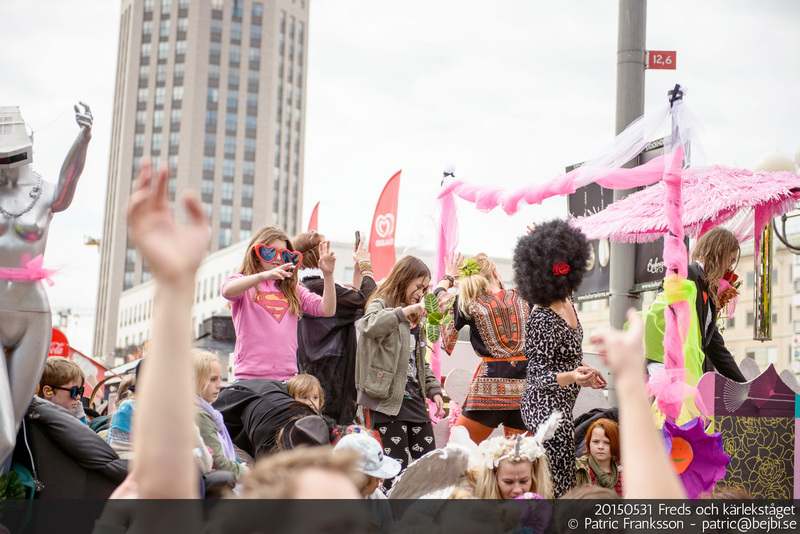 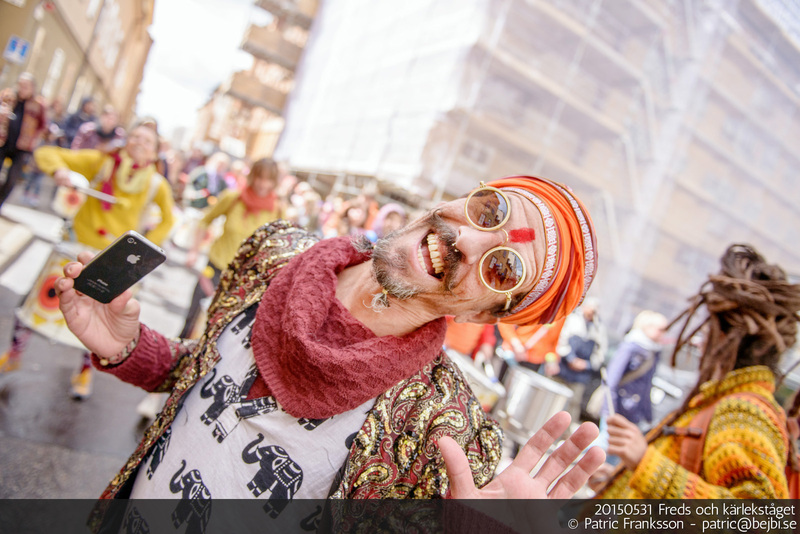 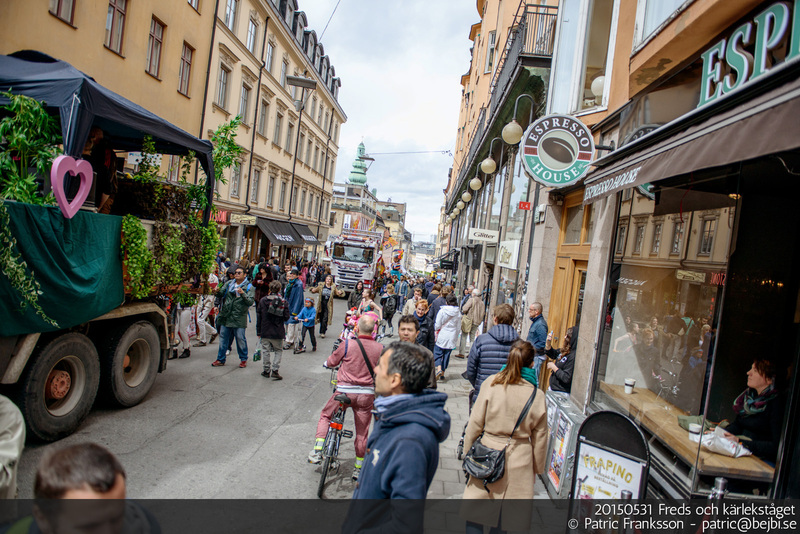 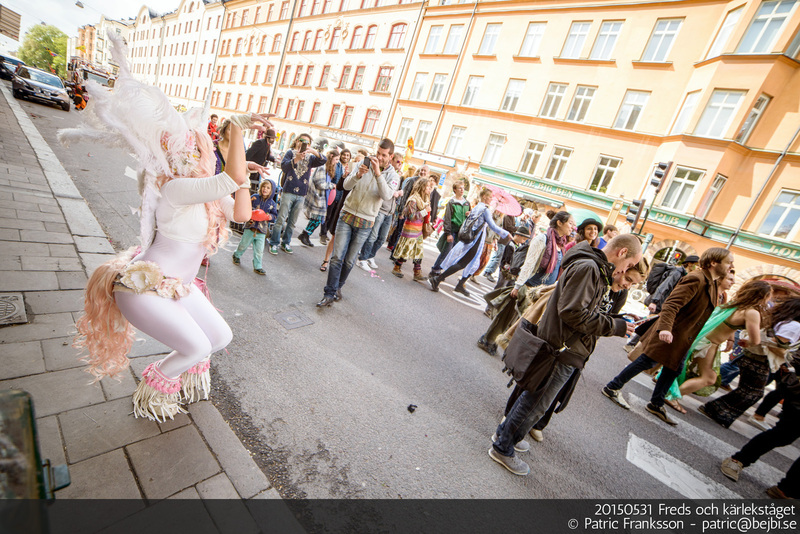 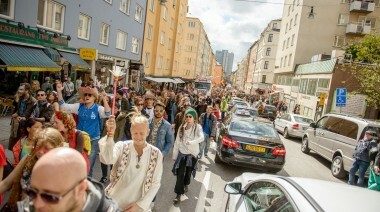 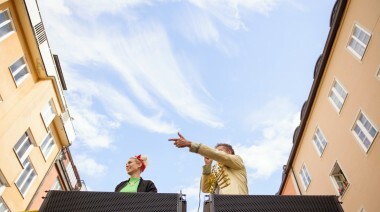 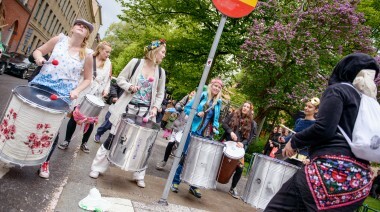 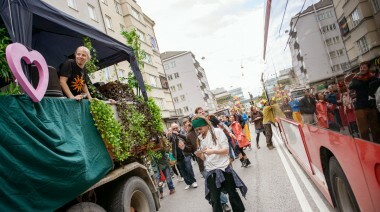 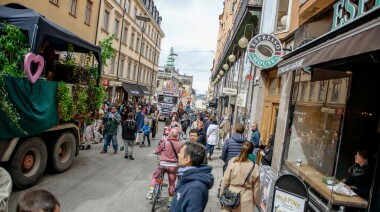 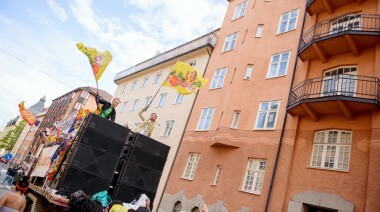 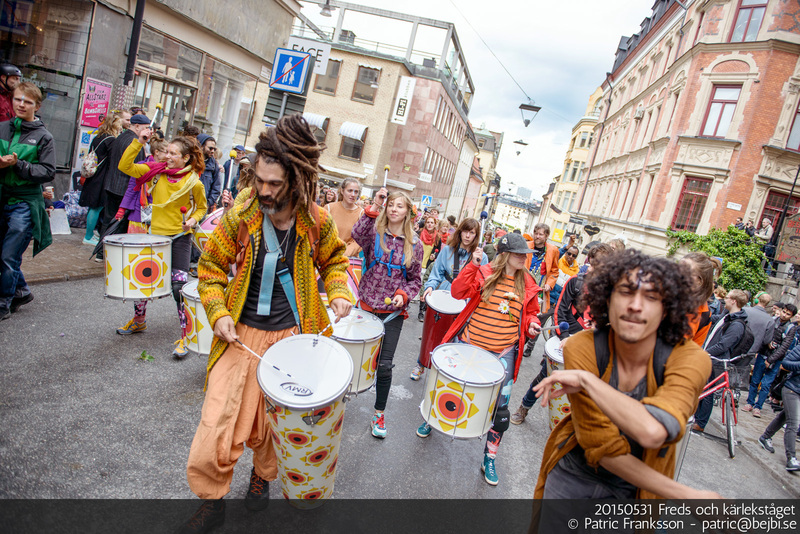 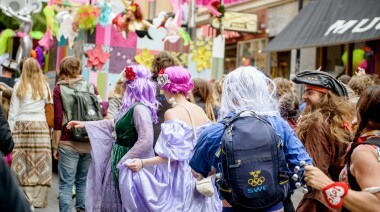 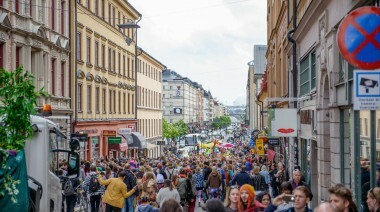 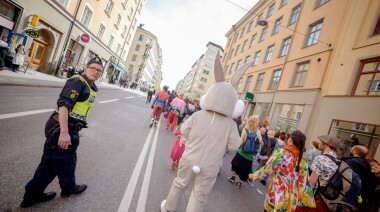 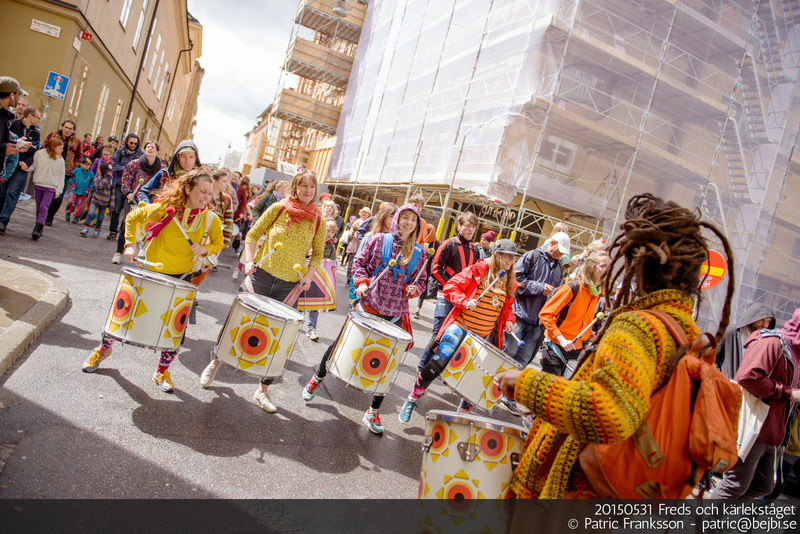 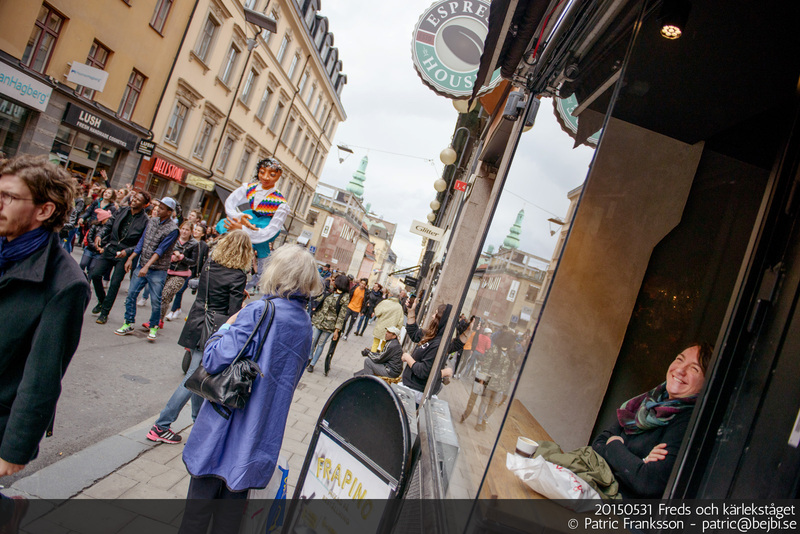 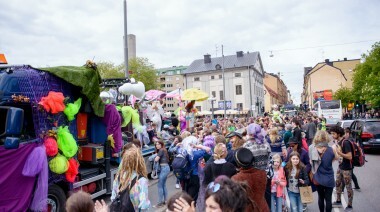 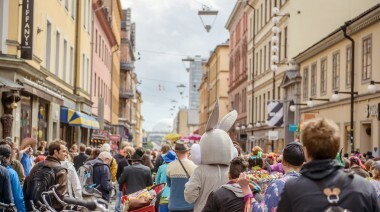 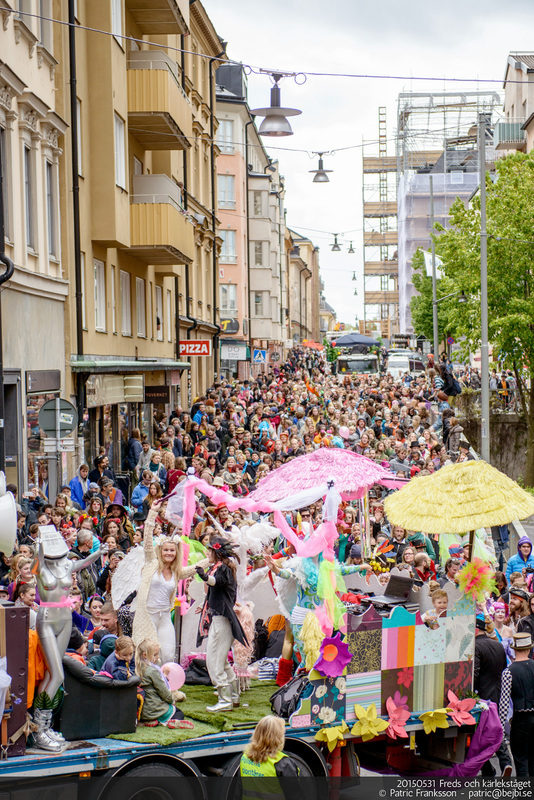 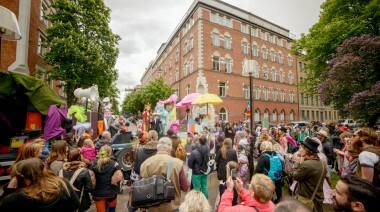 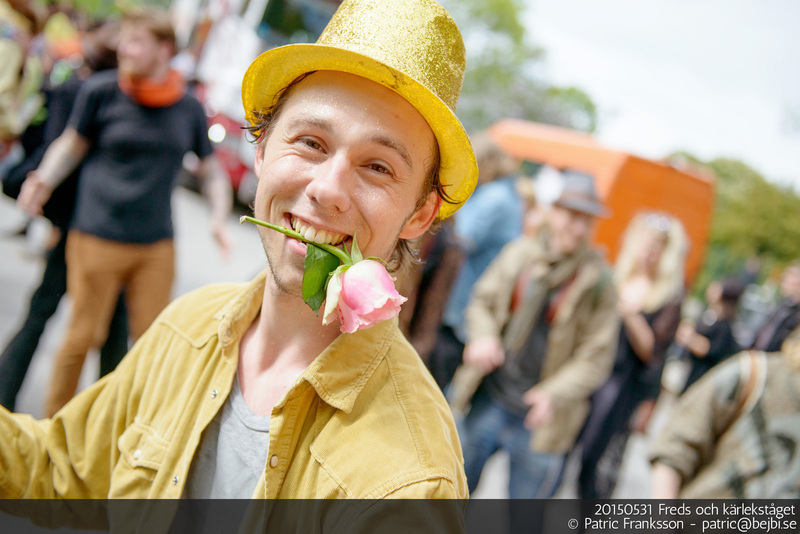 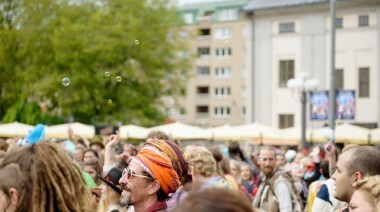 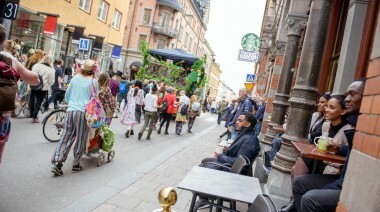 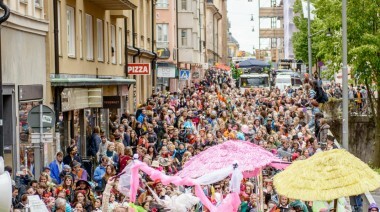 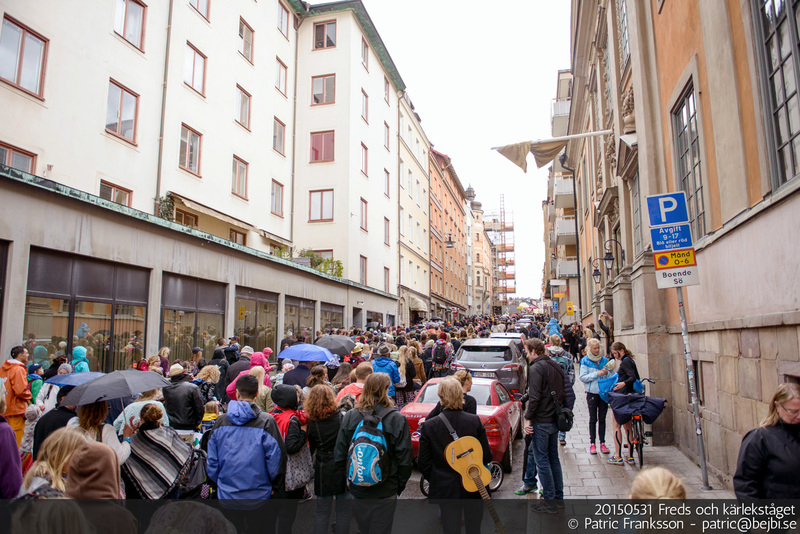 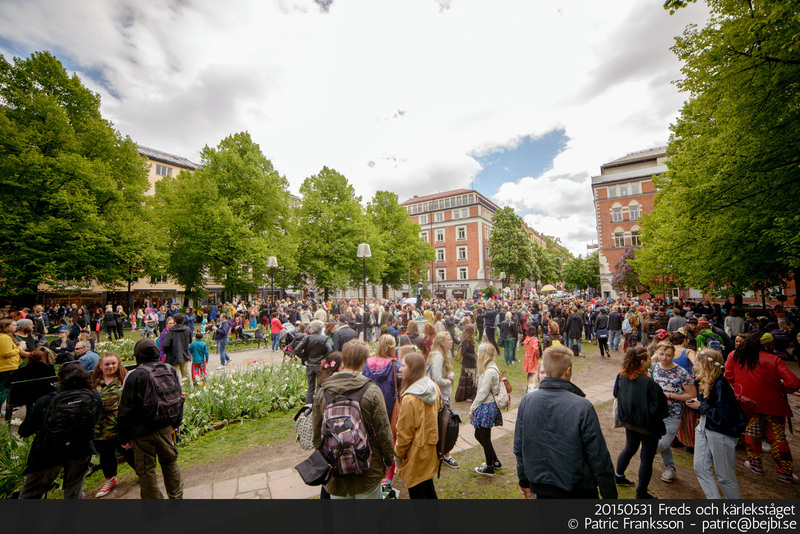 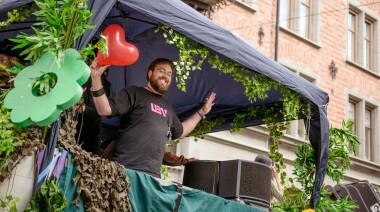 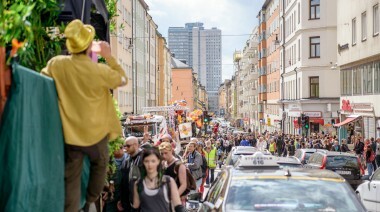 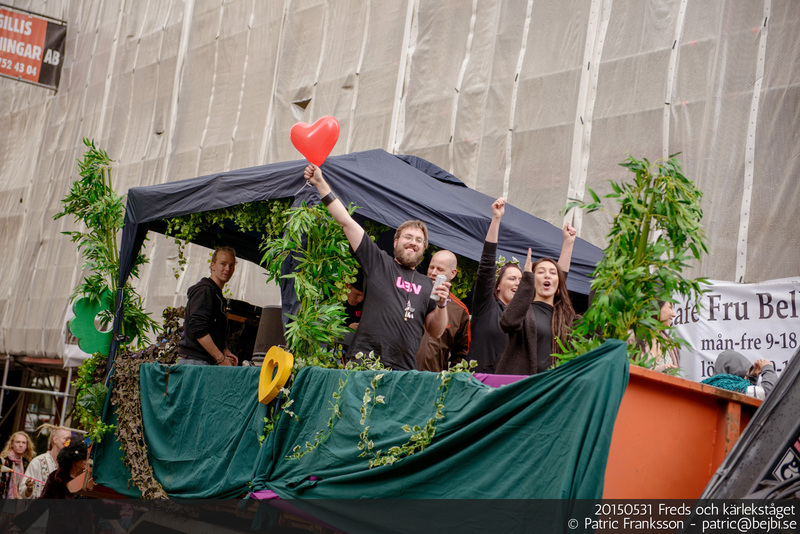 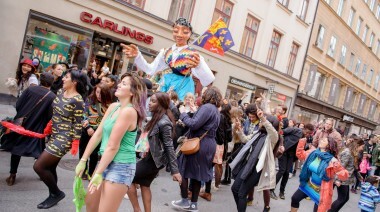 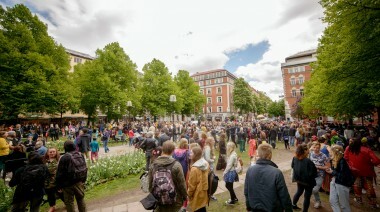 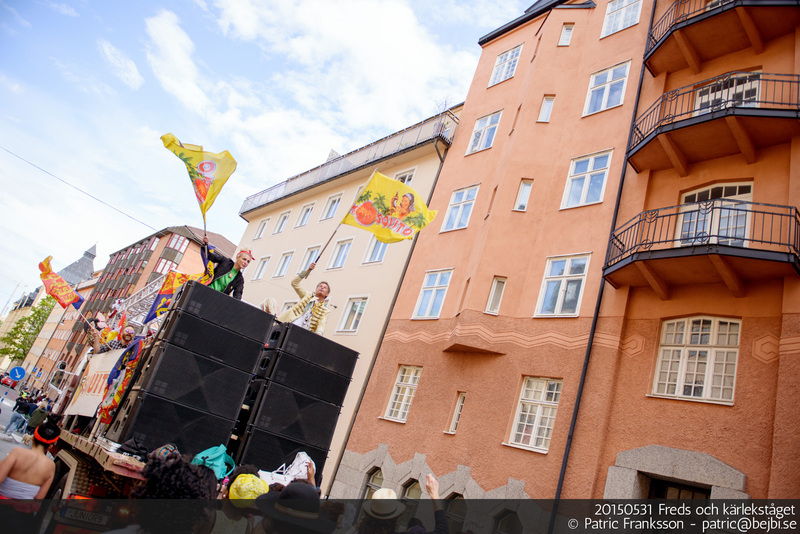 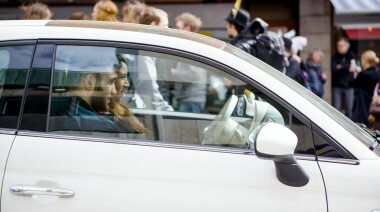 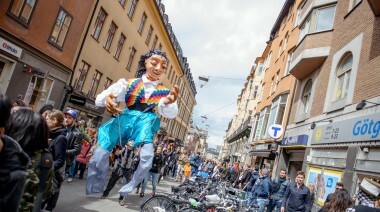 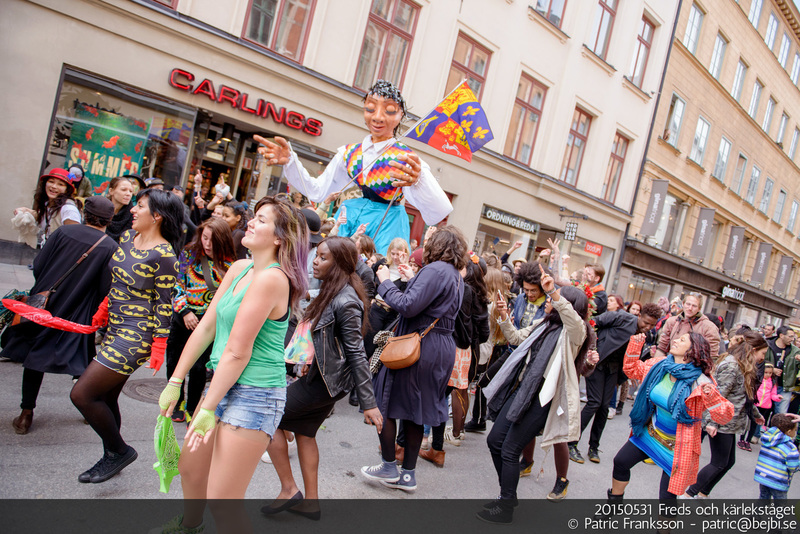 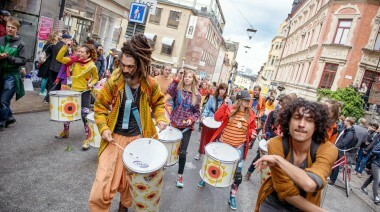 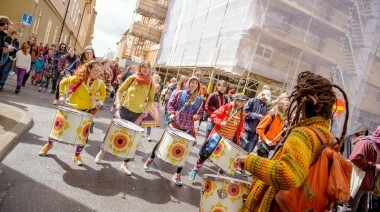 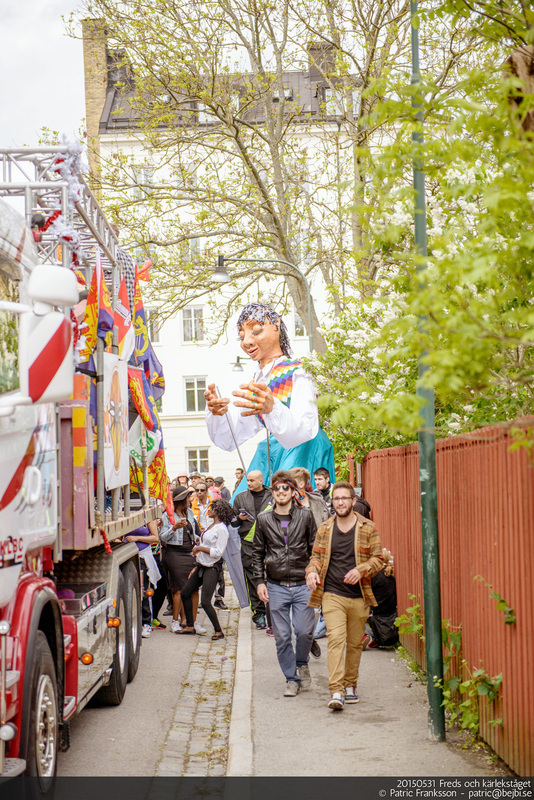 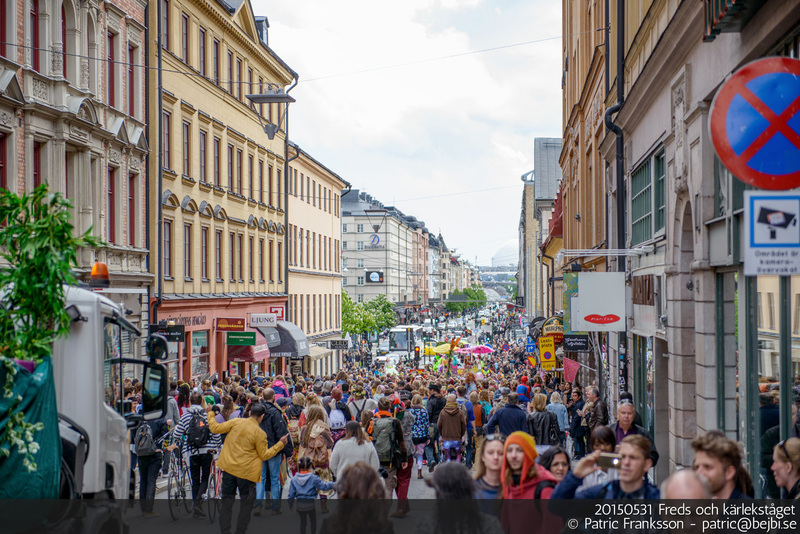 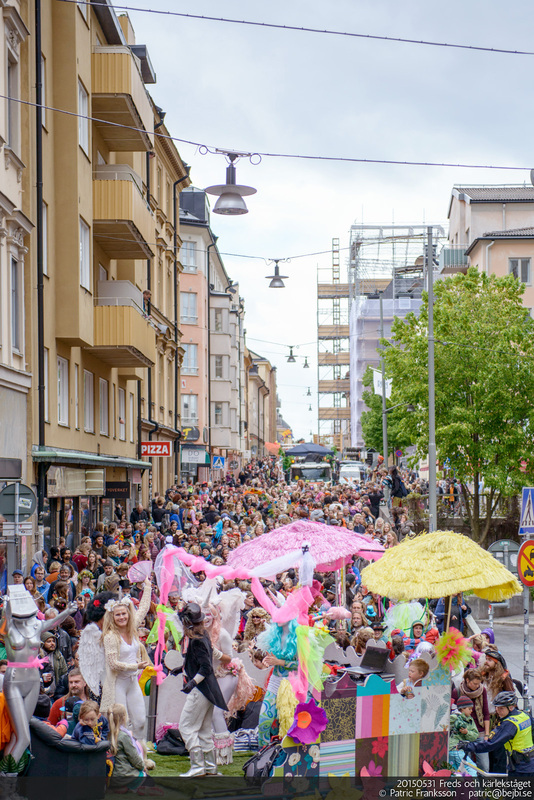 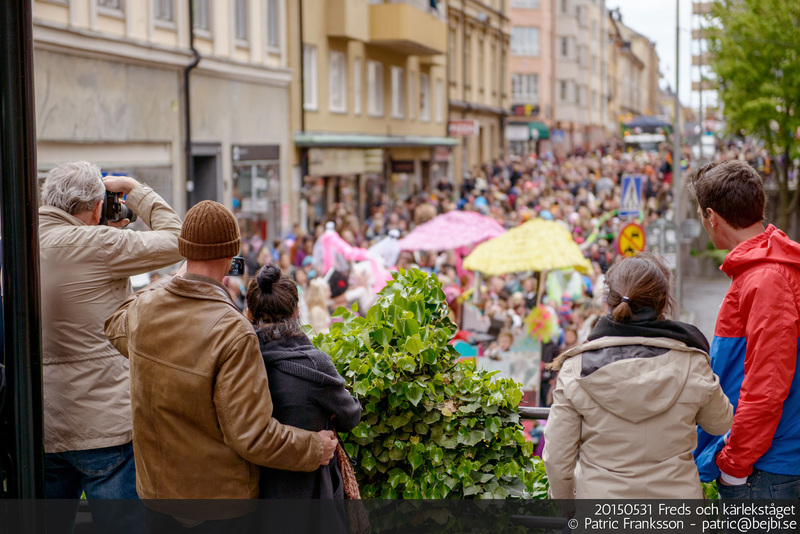 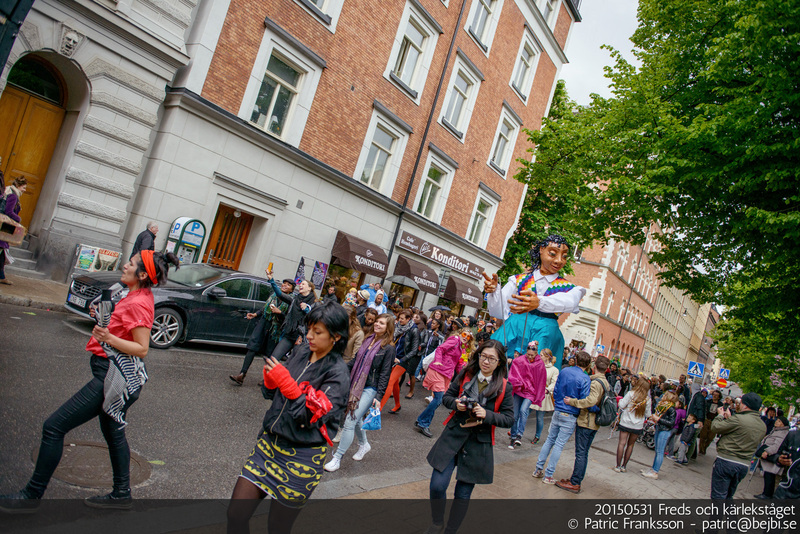 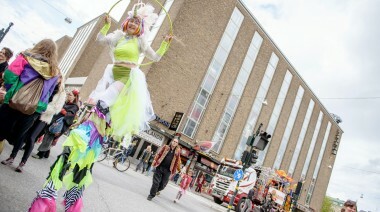 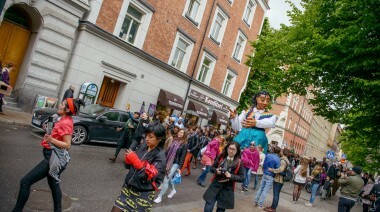 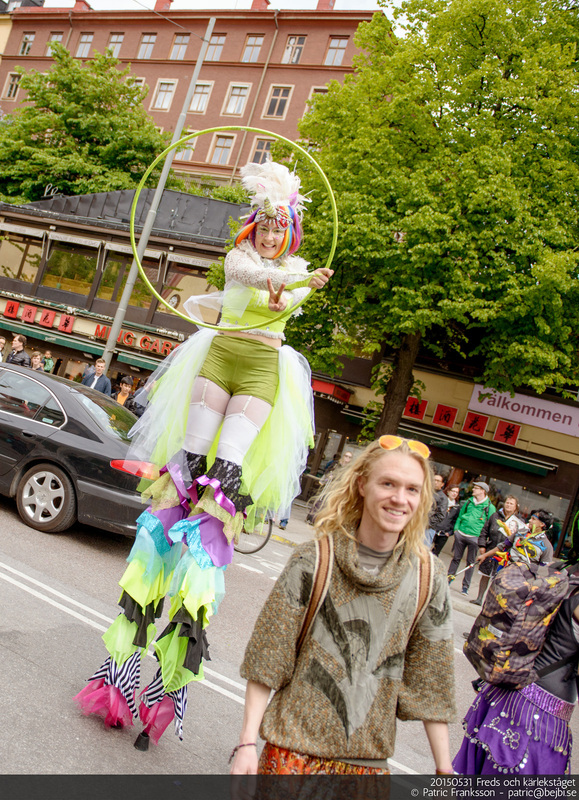 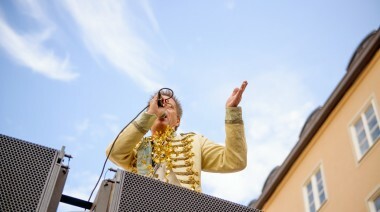 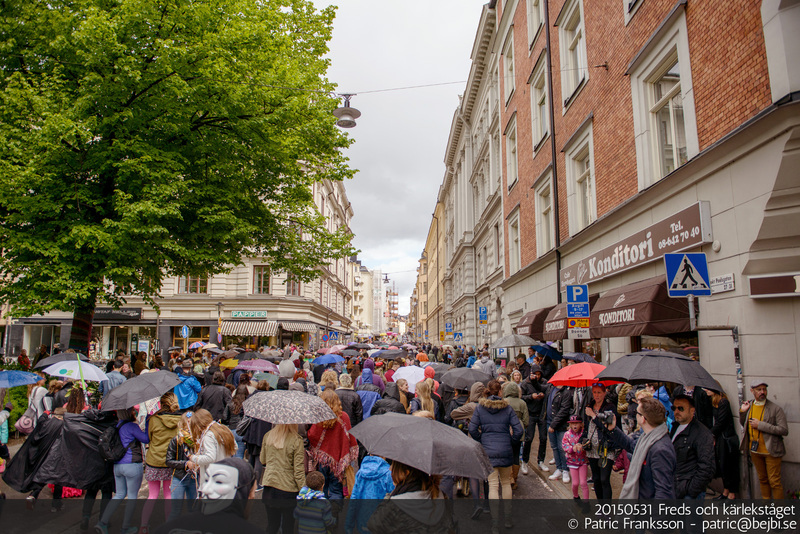 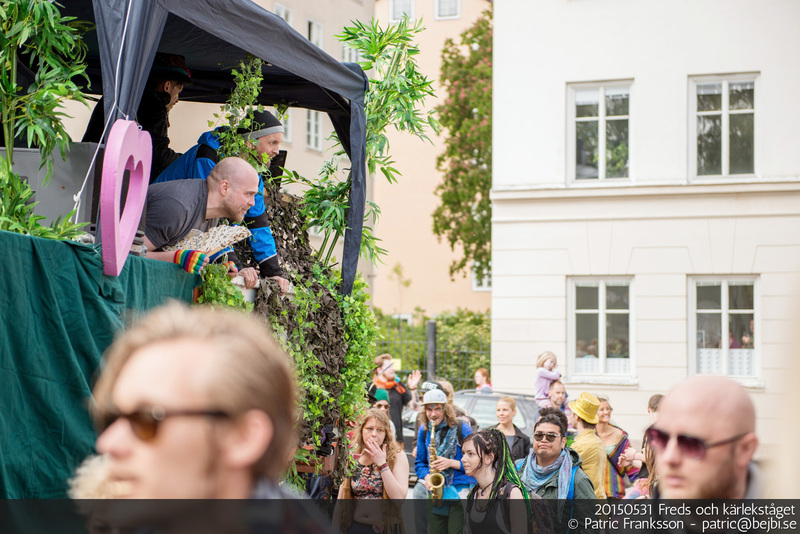 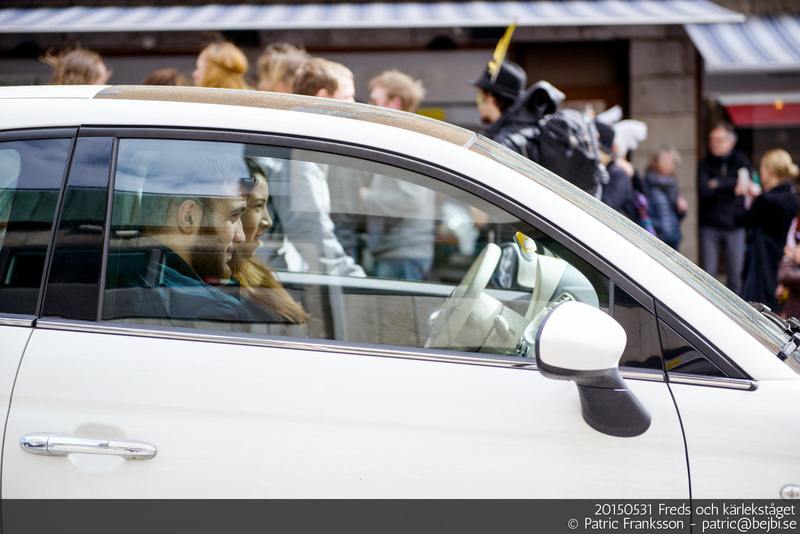 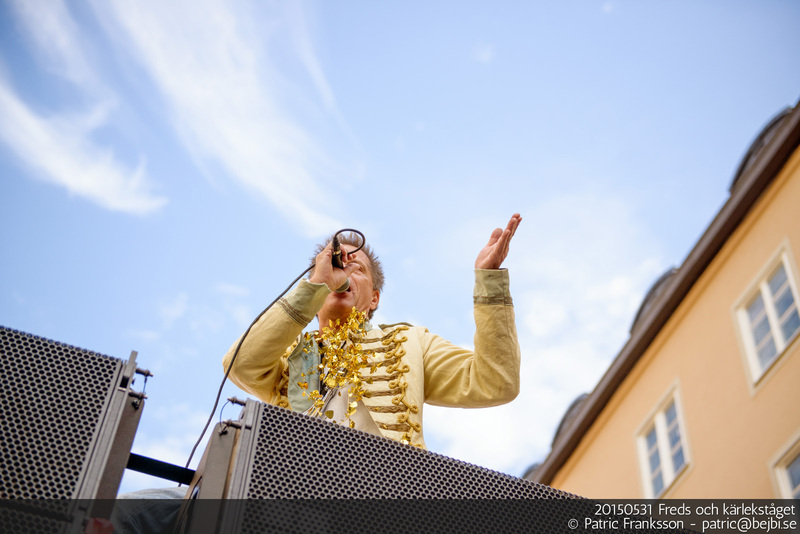 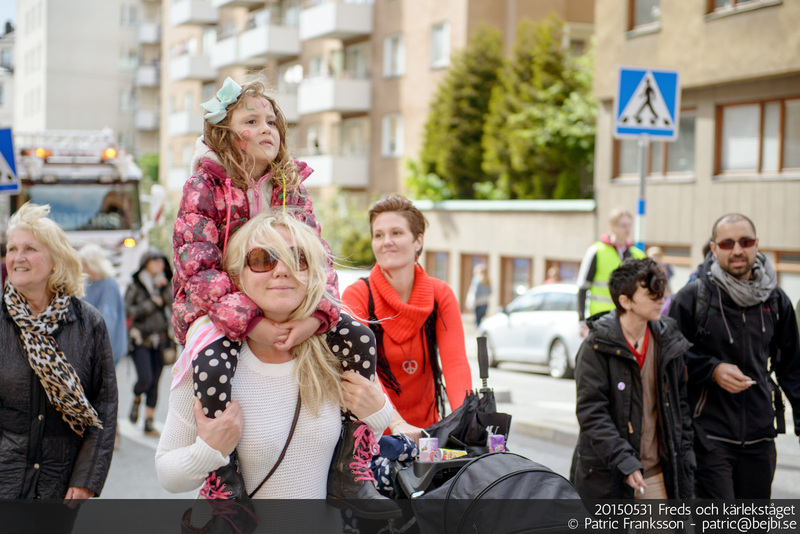 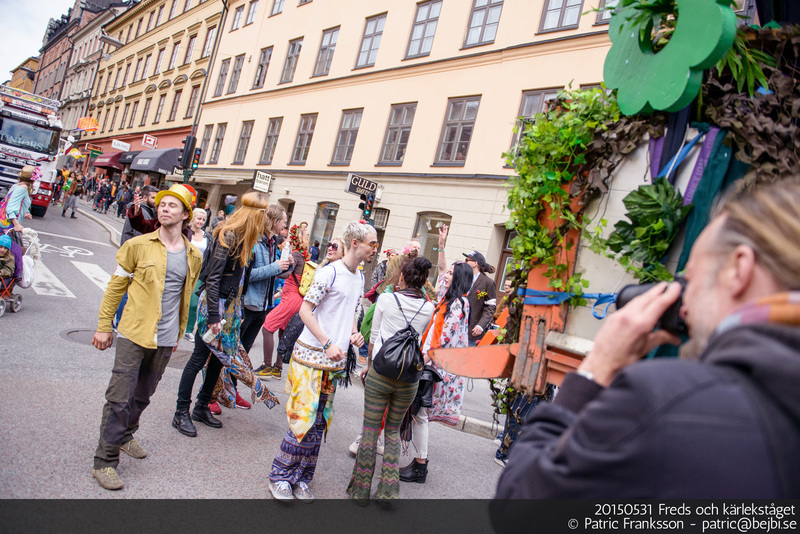 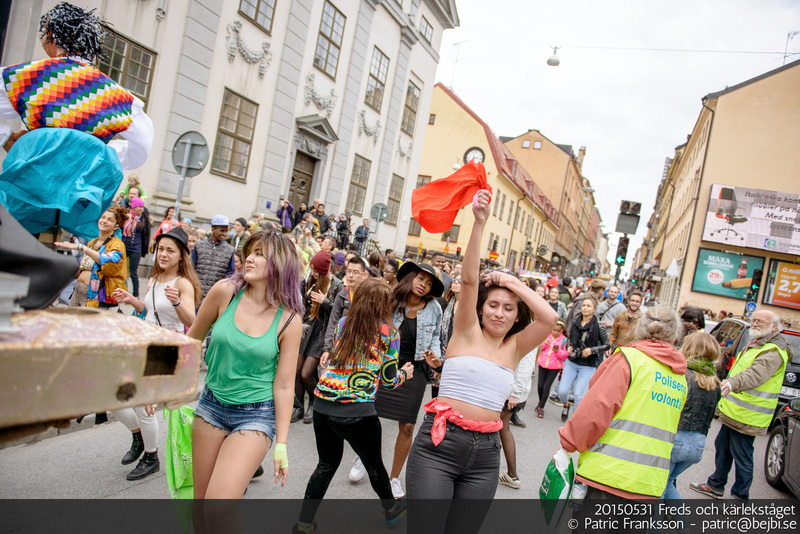 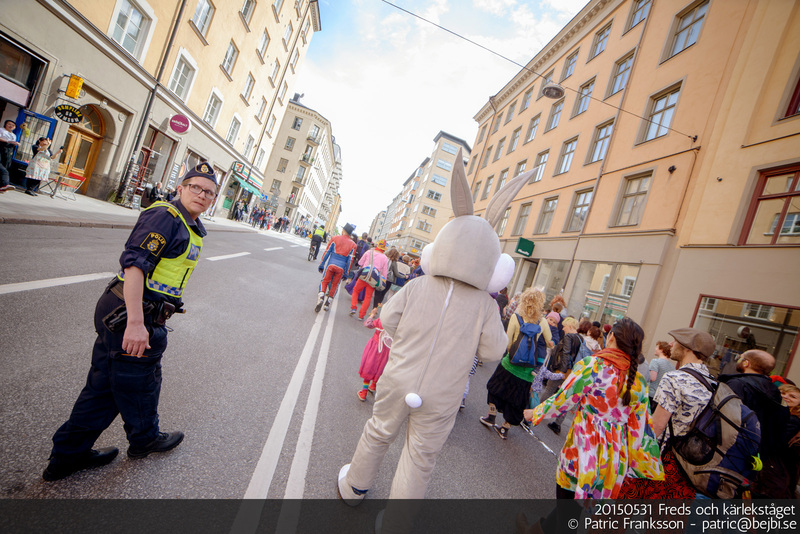 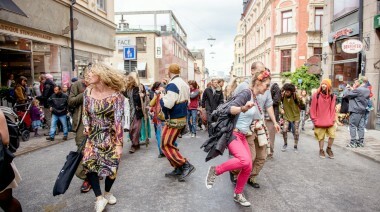 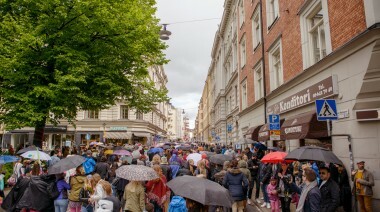 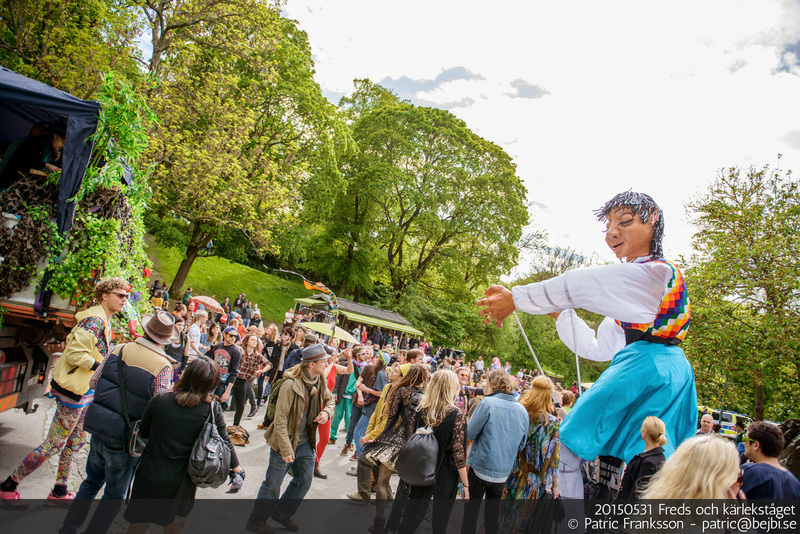 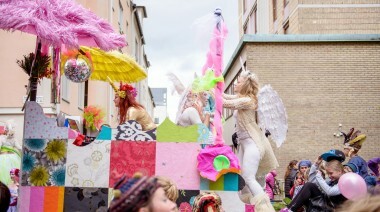 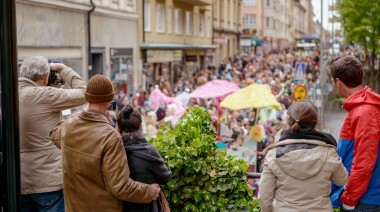 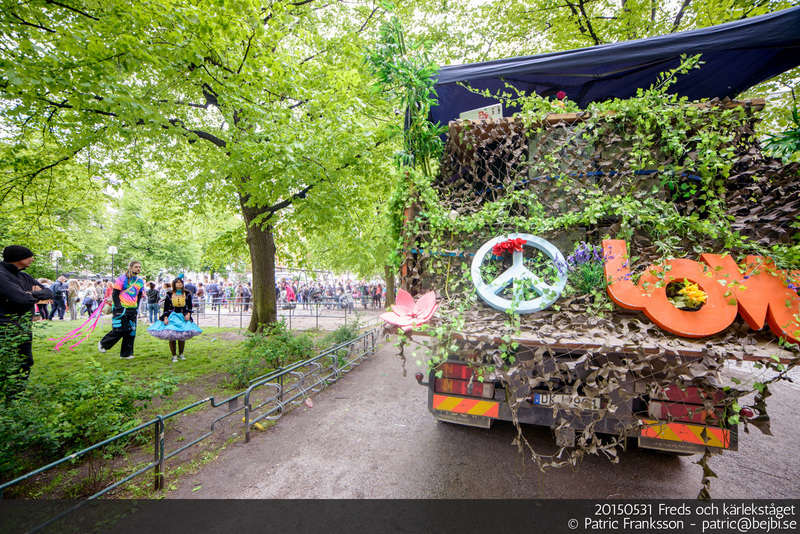 A peaceful demonstration trough Stockholm with dancing and happiness. 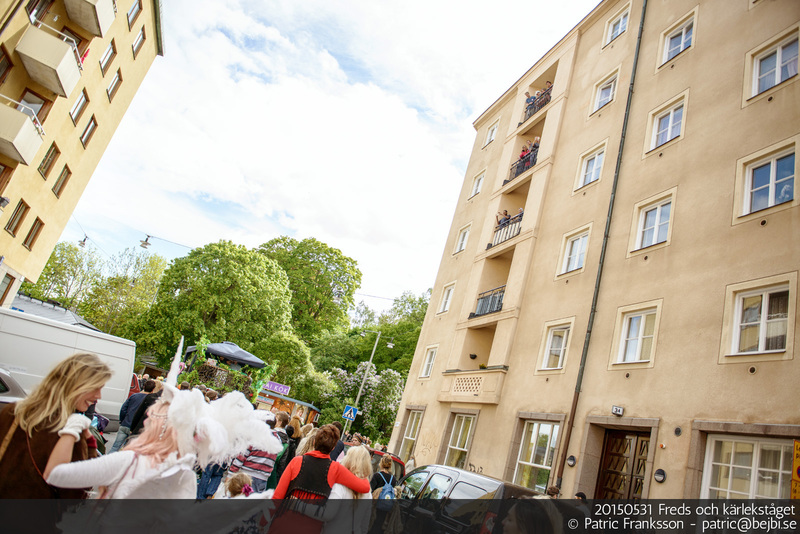 This is a testgallery for viewing on all devices. 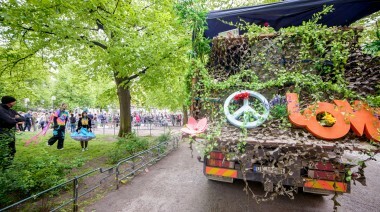 Please let us know what you think about this.